Along with anniversaries and Sweetest Day, Valentine’s Day is one of the most romantic days of the year. It is a day when couples proclaim their love for each other by exchanging gifts and having romantic dinners and doing other romantic activities together. There are many different types of gifts that couples can give each other on this day. Some of these include flowers, intimate apparel, chocolate, perfume, cologne, and more. One type of gift that a lot of women appreciate getting on Valentine’s Day is jewelry. If your wife or girlfriend enjoys wearing jewelry, there are many Valentine’s Day jewelry gifts to choose from. Many women love jewelry and just as many women love diamonds. Therefore, if you are considering getting her jewelry on Valentine’s Day, then you may want to consider getting jewelry with diamonds in it. 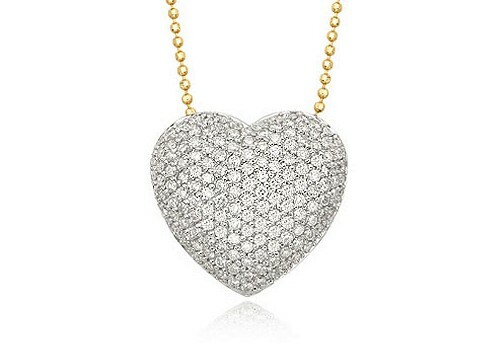 For example, a silver necklace with a heart pendant that has diamonds on it is a popular gift item for this occasion. Diamonds can be really expensive, however, and there are many Valentine’s Day jewelry gifts that would appeal to women that would not have to cost you an arm and a leg to buy. Jewelry makes great gifts because they are beautiful and it is really easy to transform them into something more meaningful. 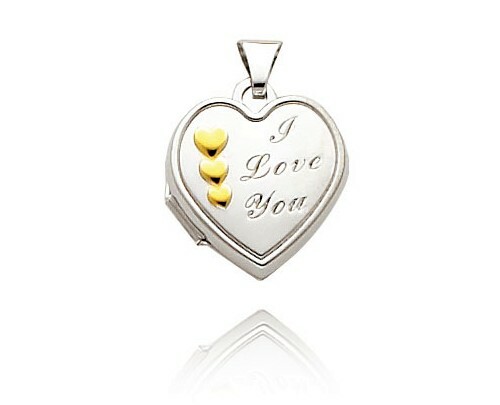 You can do this by getting the Valentine’s Day jewelry gifts personalized. For example, if you are buying a ring, you could get the inside of it engraved with the date you two first got together. For a bracelet, you could have a meaningful phrase engraved on it. A simple “I Love You” with your initials might even do. You could also buy a necklace with a heart locket on it and place a prized picture of the two of you together inside it. To save more money, you could resize the picture yourself by altering the picture on the computer and then print it out on photo paper. There are many reasons to buy jewelry for your significant other. One reason is that the chances that she will like the gift is very high, especially if you put a little effort into the gift by getting it personalized. There is also a great variety of Valentine’s Day jewelry gifts to choose from. You could buy her a ring, earrings, necklace, bracelet, or a set. You could get gold or silver jewelry. Whichever type of jewelry you decide to get her on Valentine’s Day, remember that the main reason for the gift is to show her how much you love her.